WHAT CAN A SOCIAL PERSCRIBER HELP ME WITH? A GP can help you when you are poorly, but they may not be able to help when it comes to other problems that can affect your health and wellbeing. If you are feeling a bit low, worried about housing or debt or even want to be more active. 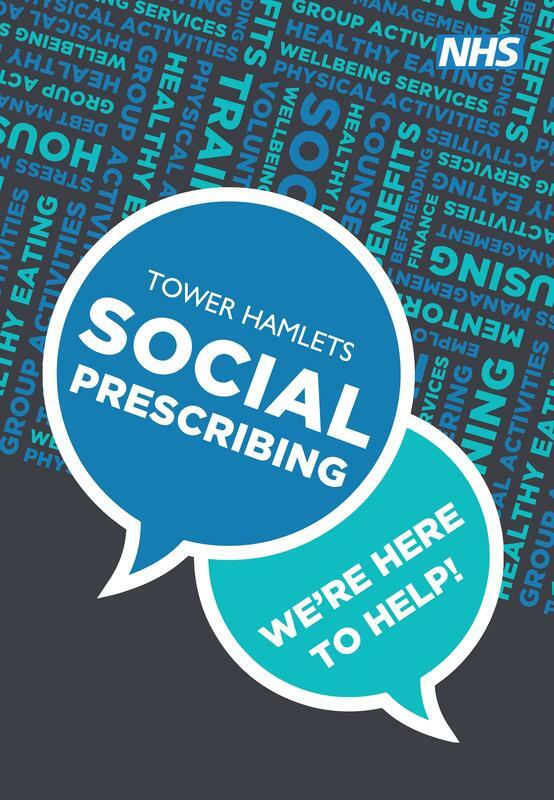 Social Prescribing can help with a range of issues to make you feel better! HOW CAN I BE REFERRED TO SOCIAL PRESCRIBING? Shamimuz Zaman is your local social prescribing Community Linkworker and works with the practices in Bethnal Green, Spitalfields and Bangla Town.